Amazing Boston shopping is unique and inspiring in our neighborhood. 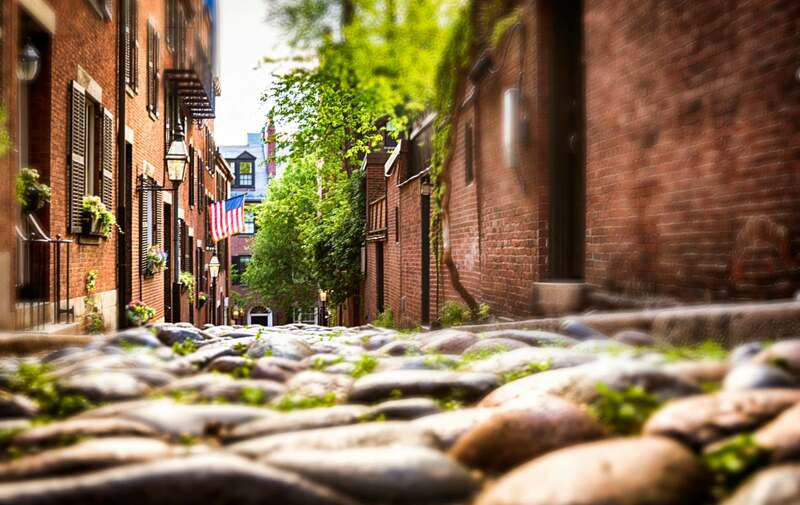 On the picturesque and charming South End streets, you’ll find fantastic jewelry, one of a kind pet stores, bright and airy baby boutiques, and more inviting storefronts than you could possibly peruse in one day! Take a look at our staff picks and some of the favorites of our Boston bed and breakfast. This adorable gift boutique sits on the corner of Dartmouth and Tremont Streets. They feature a wide array of quality gifts created by local artists, as well as a huge selection of hand-made pottery, glassware, baby clothes, handbags, and jewelry. The accessories selection is fun and funky, with both handmade pieces and familiar brand names. Flock is tucked away in the historical district of Boston’s South End. Trendy moms and fashion-forward daughters can shop a mix of laid-back West Coast lines and hard-to-find independent labels. The owners and staff are helpful without being pushy, and offer wonderful insight to their inspiration and vision for this whimsical neighborhood boutique. This specialty children’s boutique offers a range of baby and toddler products, from furniture and accessories to toys and games. 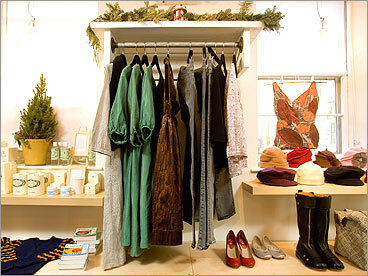 Centrally located on Washington Avenue, Coco Baby is a popular shopping destination for young families in the South End. Familiar and popular baby brands stock the shelves alongside independent and local labels. They offer gift registry services for parents-to-be, and their retail space also hosts neighborhood play dates and fun children’s events year round! Owned and operated by a 10-year South End resident and experienced visual merchandiser, Sault is a welcome addition to the boutique shopping scene in our neighborhood. A beautifully designed space and meticulously detailed displays, the shelves and racks of clothing and gift items offer plenty of new items to peruse each time you visit. With everything from locally-sewn neckties and pocket squares to vintage shaving tools to high-end designer messenger bags, this menswear mecca has something for everyone – even the man who has everything. This wonderful one-stop-shop specializes in homemade treats for canines and kitties, but offers a wide array of toys, food, and general pet care supplies as well. Owned by dog lovers, the Polka Dog Bakery has everything you need for your loyal best friend, and genuinely cares about the pet-owner relationship as well. With a few shops in and around the greater Boston area, they are committed to giving back to our four-legged community as well. This entry was posted in Uncategorized and tagged boston bed and breakfast, boston boutiques, boston shopping, boutique pet store, mens gifts boston, South End Shopping by admin. Bookmark the permalink.